It's the time of year that every adult looks forward to: when we can awaken our inner child and read a Matt Haig Christmas book. 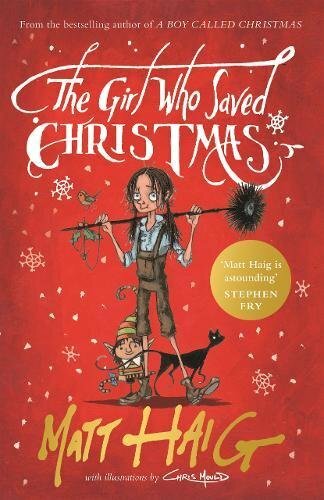 I'm running a little behind with my Matt Haig Christmas series as The Girl Who Saved Christmas was released in 2016, following hot on the heels of the bestselling A Boy Called Christmas from 2015. I treated myself to signed copies of both beautiful sparkly books. So we return to the magical village of Elfhelm where Christmas is under threat, not just by the trolls who are planning an attack on the village but by the loss of hope. Without hope, Father Christmas can't create his magic to deliver his presents to children all over the world and without magic, reindeer can't fly. 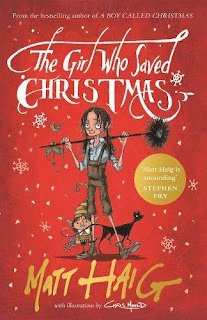 Amelia is a chimney sweep in Victorian London who had enough hope the prior year for Father Christmas to fly all over the world. This year though, Amelia finds herself in the workhouse and parted from her dear feline friend, Captain Soot. Any hope Amelia once had has been extinguished like a candle flame by creepy Mr Creeper who owns the workhouse. Father Christmas must find Amelia to bring hope back but will he find her in time to deliver all his presents or will Christmas be cancelled again? 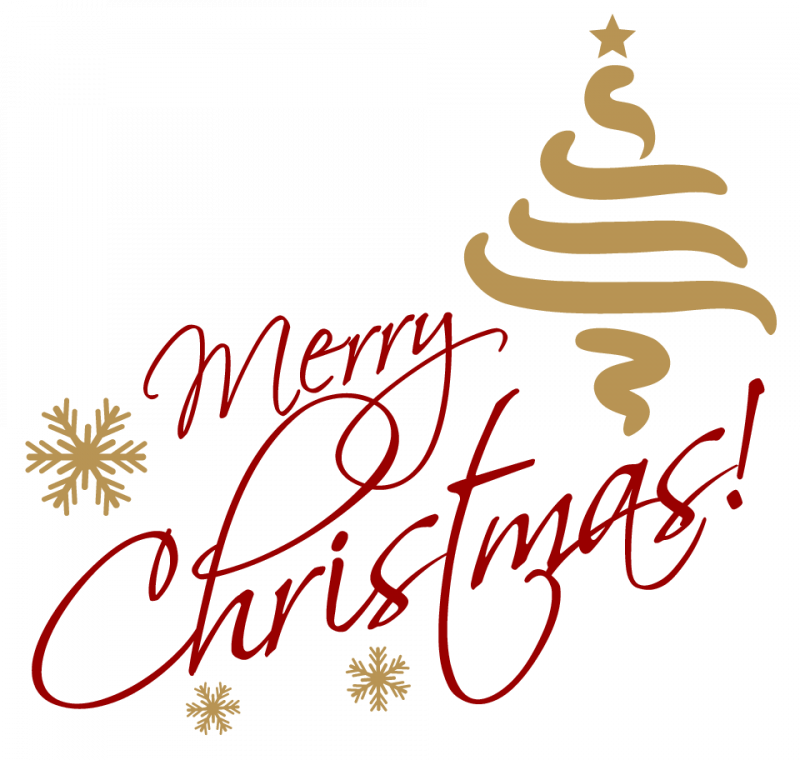 I loved A Boy Called Christmas but I absolutely adored The Girl Who Saved Christmas. As magical as the story is, it gives a glimpse into the poverty of Victorian Britain so you remember that you're not reading a fairytale - well, Father Christmas is real, so it's definitely not a fairy story. I also have to say that the illustrations by Chris Mould are EXCEPTIONAL: I find his illustrations of the characters remind me of a Tim Burton film but his drawings of buildings are jawdroppingly magnificent.